A suitable addition to server room operations, the 16 port switch can be rack-mounted into 1U of cabinet space, and can be cascaded with multiple KVM switches to deliver control of up to 136 computers from this single switch. (1 star) For the price.. it should have everything. 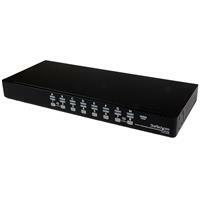 For the price of this KVM switch. It should include EVERYTHING in the box ready to go. 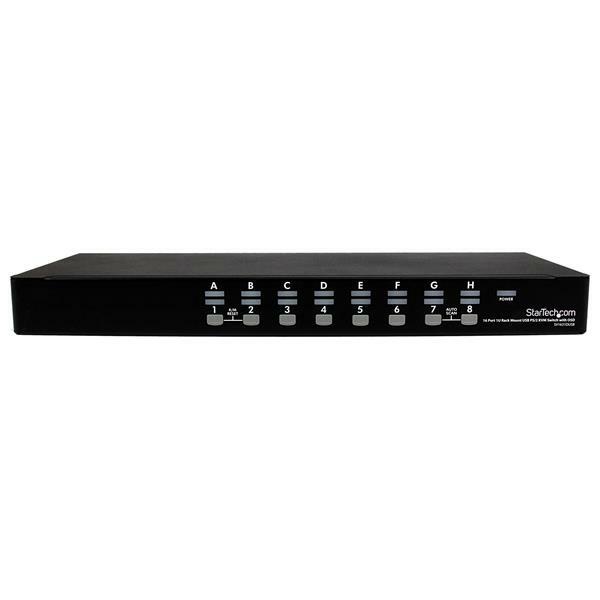 I mean really.. Who sells a $400-$600 KVM switch and doesn't provide any cables? The Mini KVM cables are far too expensive.. Will be sending back. We apologize for any confusion regarding what comes with our SV1631DUSB. 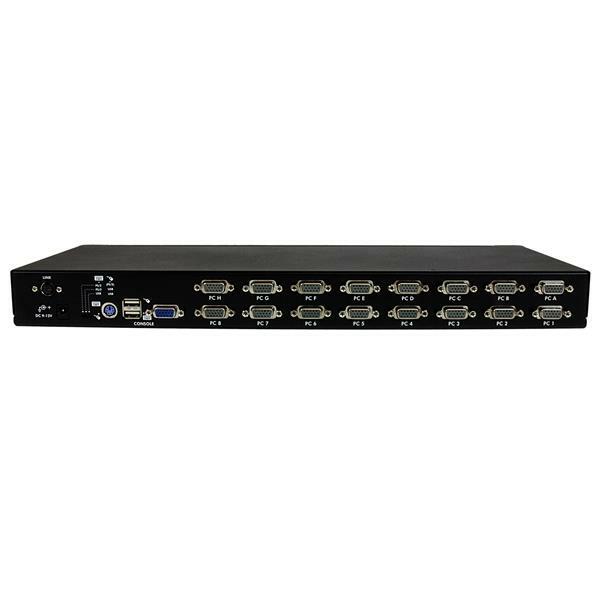 This specific model is listed without cables so that customers who already own cables, or who would prefer to source cables elsewhere can purchase the KVM switch on its own. 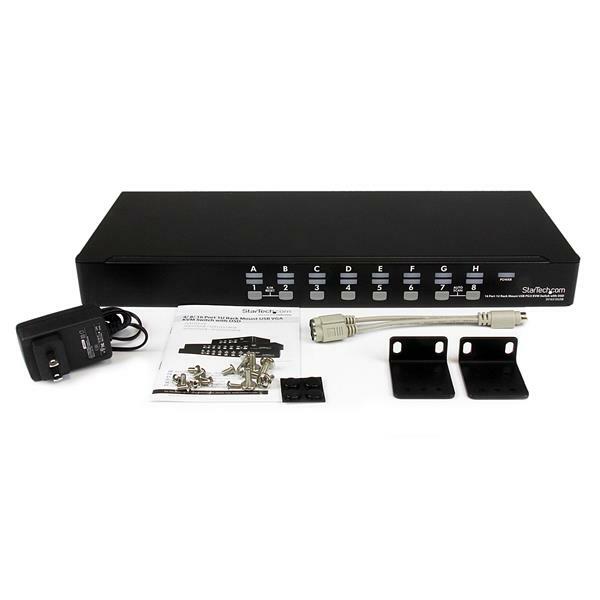 We sell this same switch under a different model that does come with cables included for those that need them: https://www.startech.com/SV1631DUSBUK If you need any assistance with product recommendations in the future, feel free to contact our Technical Advisor team to make sure you have everything you need. You can reach them at 1-800 265-1844.